The overall mission of The Australian Research Council’s Centre of Excellence in Exciton Science (ACEx) is to understand the way light energy is absorbed, transported and transformed in advanced molecular materials. 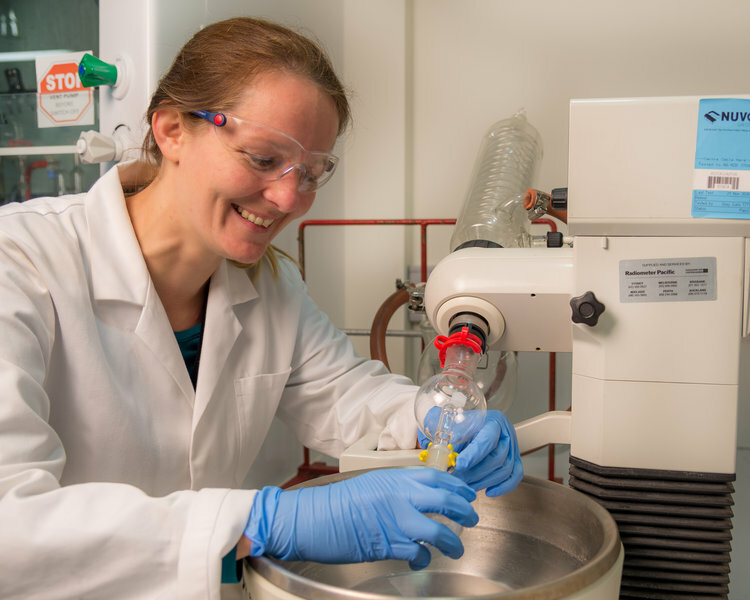 ACEx offers summer and other casual research opportunities for local talented and enthusiastic undergraduate students or recent graduates from Chemistry, Engineering and/or Physics. These projects offer an opportunity to get a taste for real scientific research and to learn new skills. These projects are typically 6 - 12 weeks long. The work experience program is paid with students receiving a stipend of $450 per week. Open to applicants from universities in Melbourne and Sydney. For more information and to apply follow the link here. If you are interested in applying for work please submit your one page answers to the selection criteria in the application and email your application to the above universities with the email subject clearly written as, Application for Work Experience Program. Applications for the 2018/2019 summer work experience program have closed. The next round of work experience applications for mid year 2019 opens in April.